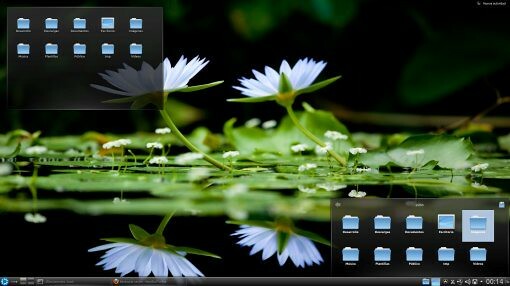 Koryavov's Denis announces on his blog the availability of the new version of this StackFolder v2.0, which will include many new features in PINK Marathon 2012 LTS, a new distro that is about to leave the final version after Beta and RC, which is focused primarily for desktops KDE and LXDE. New very interesting because they have important contributions to its developers, KDE showing us a very personal style, the rest of this desk-based distributions too. Now for users of Kubuntu 11.10 and 12.04, also enjoy this one V2.0 StackFolder Plasmoid has been completely rewritten, with respect to its predecessor as its author tells us, gaining in speed and new features with which we can navigate between our wallets and thanks to Klook will allow us to preview our files, simply by pressing space once we have selected a file. 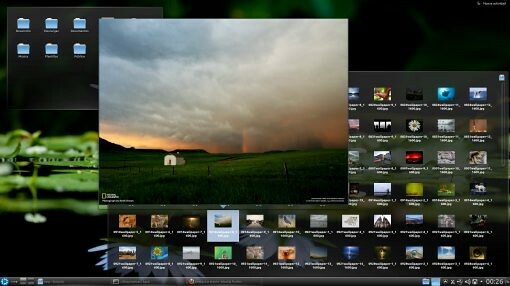 For Gnome users this concept is not new, since they are equivalent as Gnome or Gnome Gloobus Preview Sushi. No Comment to " Install Stack Folder v2.0 in Kubuntu 12.04/11.10 "